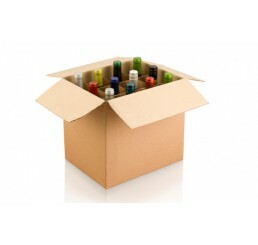 Explore our quality French wines by the case at very affordable price. Including Red wine, White wine, Rose wine, Champagne and Prosecco. 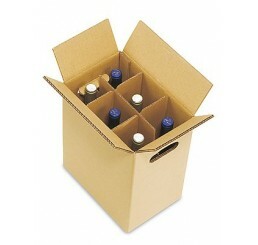 Take advantage of free next day delivery for your next wine order. Enjoy fruity and exciting wines with character and personality from the Languedoc. ..
Have a thrill with this special selection from our Sommelier! .. Discover the extraordinary soil of Bordeaux through these classic wines. .. Endless party with this special Bbq Pool Party pack! 1 x Cask 3 LITRES - Fleu.. 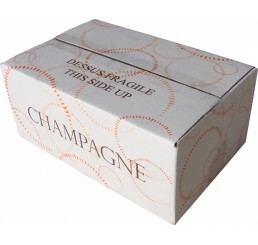 Celebrate with these top-quality Champagnes from exclusive Boutique House. ..
Immerse yourself in Languedoc-Roussillon through stunning and gorgeous wines. FREE.. Sit back...relax...and fiiiizz for a memorable friends' celebration! FREE: .. 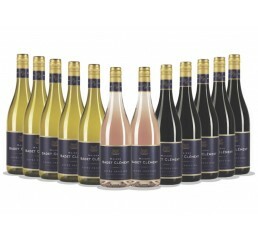 Excite your palate with the best of the best mixed case especialy selected for you by our Sommelier!.. Get high on these outstanding Bordeaux wines from an exceptional terroir! &n..